Posted on January 21, 2014 by Karatzas Marine Advisors & Co. Earlier today, January 21st, 2014, Teekay Tankers Ltd. (Teekay Tankers) (NYSE:TNK) and Teekay Corporation (Teekay) (NYSE:TK) announced the creation of Tanker Investments Ltd. (TIL) with the intent ‘to opportunistically acquire, operate and sell modern secondhand tankers to benefit from an expected recovery in the current cyclical low of the tanker market’. The new entity will have $250 million initial capitalization of which $25 million will be contributed by each of the ‘parent’ companies for a combined 20% stake in the new entity, while the balance of the equity has been subscribed by institutional investors in the US, the UK and Norway. TIL intends to undertake a public listing of its common stock on the Oslo Stock Exchange in the first quarter of 2014. Incidentally, it was reported last week that interests affiliated with Teekay had acquired four aframax tankers for a total consideration of $116 million, and in today’s press release, it was divulged that such transaction had been earmarked as the first acquisition of TIL; a speedy second transaction will be the acquisition from Teekay by TIL of four 2009-built Suezmax tankers for $163 million. Both acquisitions have taken place at competitive asset pricing levels; actually, at more than 10% discount to what it’s considered today to be ‘fair market level’ in a surprisingly strengthening crude tanker market and with almost forgotten $100,000 pd tanker freight rates; WorldScale 300 can be seen on current market reports and not on dated, time-stained market reports. There are many ways to evaluate the logic and the purpose behind the formation of the new company. The pricing of the transaction is also indicative of prevailing market conditions and also investor expectations (‘value level’ asset pricing vs ‘market related.) The timing and the expected quick consummation of the transaction are also indicative of the quality of the management of the company (ies). In previous writings, we have explored the means institutional investors and private equity funds have been looking to invest in shipping, whether by extending credit as second lien loans, mezz financing, leasing or taking old-fashioned equity exposure. Credit investments usually provide downside protection but usually also limit upside potential. At a time when the proxy index for the whole market BDI is at a small fraction of its all glory, and also at a time when the shipping market seems to be poised for a ‘break out’, most investors logically would prefer an equity investment. But again, an equity investment in shipping is much harder than it sounds. Of course there are the public capital markets and one can just buy and sell shares in public companies, but again, not many legitimate shipping companies have remained standing in the public markets since the financial crisis that are not penny stocks, have daily trading volume that can attract sizable investments, and most importantly, can provide a clean slate platform in terms of management conflicts and legacy issues. Placing an equity investment in shipping in the private markets can be even more daunting for an institutional investor than buying or selling shares in the capital markets. There are the obvious concerns of a passive investors entering physically an industry that is active worldwide with high regulatory and legal barriers – at least to the uninitiated – and will have to depend heavily on a partner and industry expert to maintain, manage and charter the vessels; really, it can be a mind boggling experience sourcing, evaluating and selecting technical and commercial vessel managers and setting a viable commercial course. A passive investor would have to go through the option sets of setting up in-house technical management (unlikely) to hiring for a flat fee a professional vessel manager (likely) to engaging a ‘partner’ that could provide shipping expertise and also equity contribution in order o have ‘skin in the game’. Likewise for commercial management, it may be long-term charters, or pool vessel employment or active vessel trading on the spot market where the partner can also have ‘skin in the game’. But again, each time there is a partner and/or manager arrangement, there are also agency concerns and of course lenghty debates about equitable way of sharing the spoils. Honestly, the history books are rather thin with successful ‘strategic partnerships’ in shipping that worked wonderfully over the long term. And, sadly, disputes and conflicts often arise from the get-go. In our opinion, most of the success story of the Scorpio Group, both in the tanker market with Scorpio Tankers (Nasdaq:STNG) and in the dry bulk market with Scorpio Bulkers (Nasdaq:SALT), is attributed to the fact the management of the firms is offering the investors, both institutional and retail, a simplified way to invest in shipping (‘to play the market’ since often investments these days are quite often referred to as ‘bets’): the management devised a business plan, deplete of legacy issues and with a ‘forward looking’ strategy, minimized operational and execution risk by hiring shipping professionals, and thus the risk of an investment has been peeled off to the ‘market exposure’ risk only. However, in Scorpio’s case, with vessel management remaining privately owned and outside the publicly traded ownership umbrella, agency concerns have been raised in certain corners of the shipping investment universe. This transaction within the Teekay group of companies takes the peeling off of types of risk one layer further to the core of the onion as now the vessel management of the TIL vessels has remained under the publicly owned umbrella of companies. 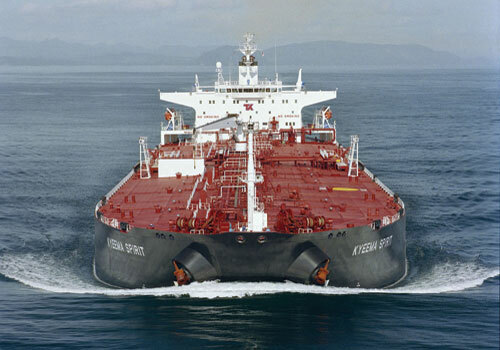 Although Teekay Tankers (TNK) is acquiring the tanker commercial and technical operations from TK, including ownership of 3 managed tanker pools, as it was disclosed in the same press release, vessel management fees generated from operating the vessels remain under the publicly owned umbrella of companies and available to the benefit of and open to public shareholders. The present TK transaction obviously is aiming at capitalizing on the increased interest in the crude oil tanker markets; this segment of the market has been in a multi-year polar-level hibernation and was almost taken for dead till July 2013; since then, however, there has been renewed enthusiasm on the back of strengthening freight rates, lack of fresh waves of massive newbuilding orders – as it’s the case with many other market segments – and a likely a case of the ‘tail wagging the dog’ effect. 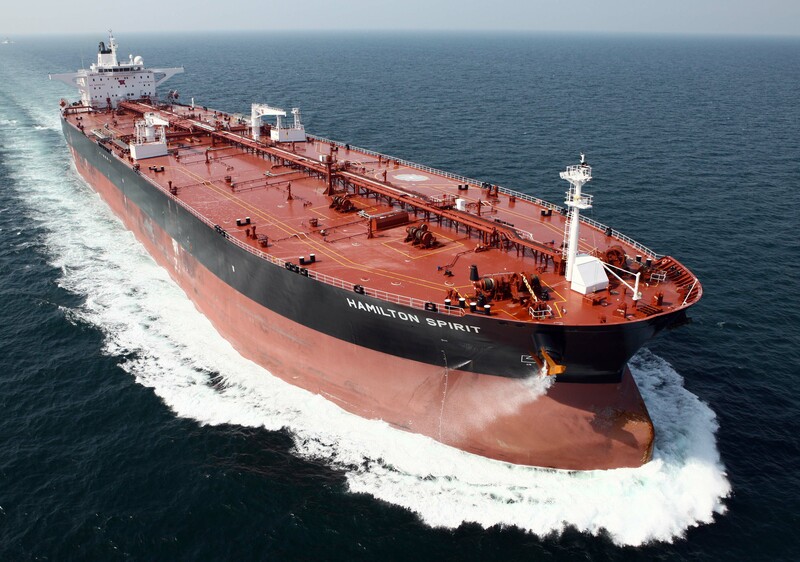 There still many skeptics about the prospects of a robust recovery in the tanker market, and TK’s investors will have to ‘make a bet’ on the direction of the market, but definitely the timing of the enterprise is much more opportune now than it would have been in 2013, or 2012, or 2011, or … The slate is clean as it is the platform of any conflicts, and now the few hesitant private equity funds and hedge funds, and even the small investors, could easily play the market for a recovery in the tanker market segment; a case so clean and clear that one even gets tempted to say that the small investor is getting on even footing with the institutional investor to participate in a market recovery.